With so many eyes on the Carolina's music scene, Fayetteville North Carolina seems to be at the top of it's rise. This hip-hop hotbed is also home to So Loyal T2G. 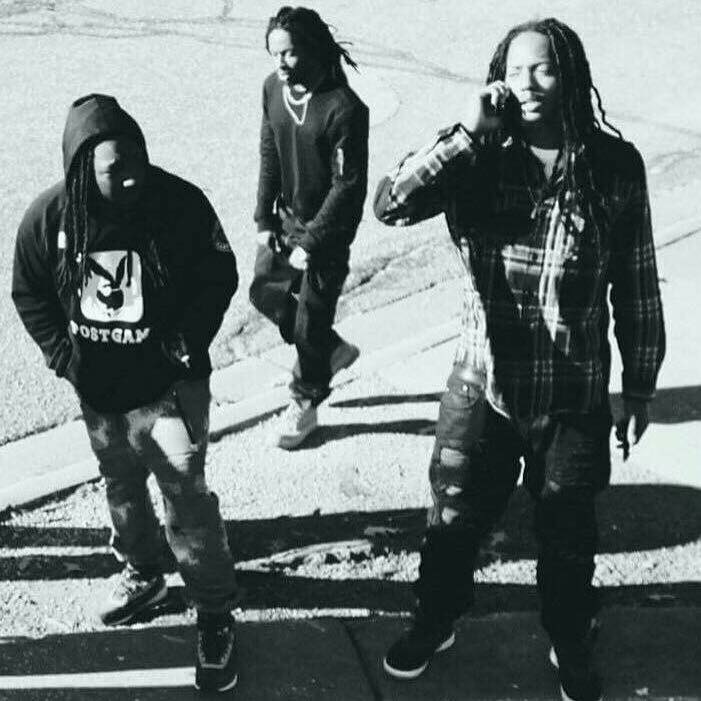 With the current single "Trap Talk" heating up music streams everywhere, So Loyal T2G is ready for the success that follows. 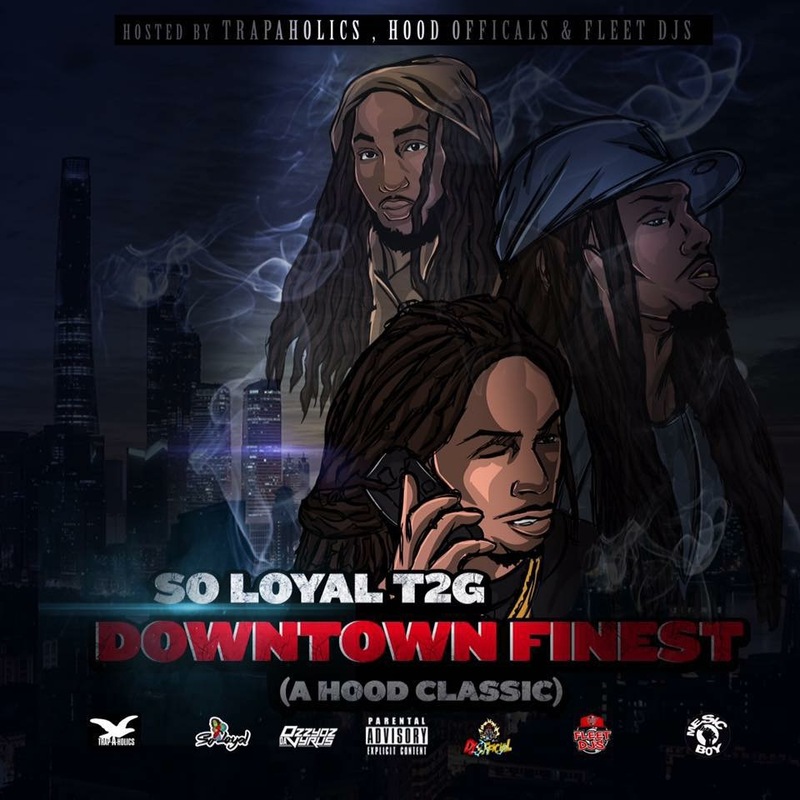 The single produced by ChopHouze and is featured on the forthcoming project, "DownTown Finest" (A Hood Classic)" hosted by TrapAHolics, Hood Officials, & Fleet Dj's. Cinematic Hood stories over high energy and melodic beats can easily describe the cleverness of So Loyal T2G's music but doesn't limit itself to that. Grab a hold and be prepared to keep this group in the top spot of all of your playlist on any device as they start their ascent to the top of the music industry.